DECK Engineering with 10 employees based in the Estonian capital Tallinn was founded in 2013 as an engineering consulting company. The company is focused on providing solutions and consulting services in the field of engineering for development and production companies worldwide and with the goal to become a strategic partner for its customers. 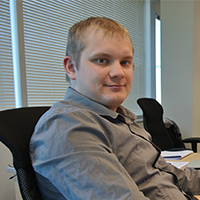 DECK Engineering is sharing innovation and know-how with the company E-Profiil, which employs 245 employees in Tallinn with the production of large and complex steel structures and equipment for offshore oil and gas industry and the energy sector. The main customers are located in Norway but the export goes to Nederland and Germany as well. Products are shipped worldwide. DECK Engineering works closely with its partner E-Profiil on EPC projects (Engineering, Procurement and Construction). The projects are related to advanced development and production of offshore equipment for oil and gas as well as other energy-related projects and products. E-Profiil specializes in the manufacture of very large steel structures and equipment for the offshore oil and gas industry. DECK Engineering currently has five licenses of SolidWorks and six Enterprise PDM licenses. The CAD software is used for mechanical design and 3D modeling, simulation of manufacturing and handling processes, stress analysis, EPC projects and to develop solutions for manufacturing of products such as jigs, fixtures and supports as well as doing factory layout. 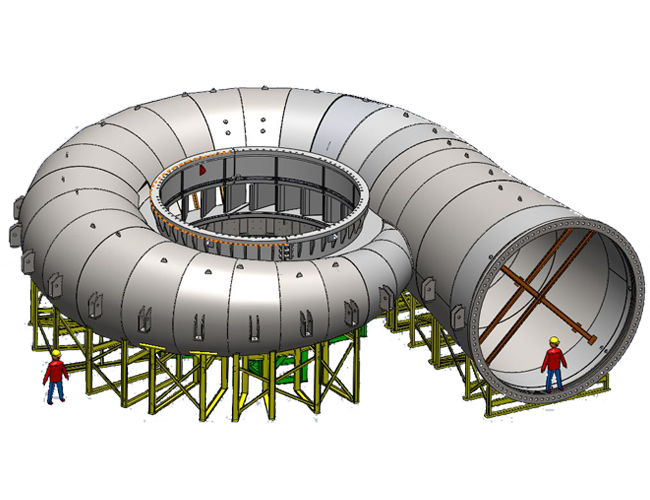 DECK Engineering’s 10 engineers are also doing conceptual 3D visualizations based on customer sketches, study projects and feasibility studies. In addition, E- Profiil has increased the quality of its products because problems are detected earlier in the development process and also because the actual physical products can be compared to the 3D models using inspection with 3D laser scanning. The 3D-models from the CAD software makes it possible to simulate the allocation of production areas in a virtual factory model to optimize production space for both existing and new tasks. As the products already exist as 3D models, E-Profiil can simulate the complex physical handling of the often very large structures and use the 3D models for the design of jigs, supports and fixtures.